Responsive web design is the call of the day. If you are a website owner, you just can’t do without this form of design for your site in recent times. It is no more a luxury, but a necessity. It has somewhat become imperative to use this form of web design to develop sites. And there’s some major reasons for it. Even a few years back, you would have built a site only for a desktop computer. So, the website would have to fit a fixed screen size. However, with time, a lot of internet-friendly devices have arrived. So, when you build a website now, you just can’t tell in what screen size your website would be viewed. Hence, it is essential to make the websites responsive. But it has been observed that a lot of web designers commit a few major mistakes while creating responsive web design. 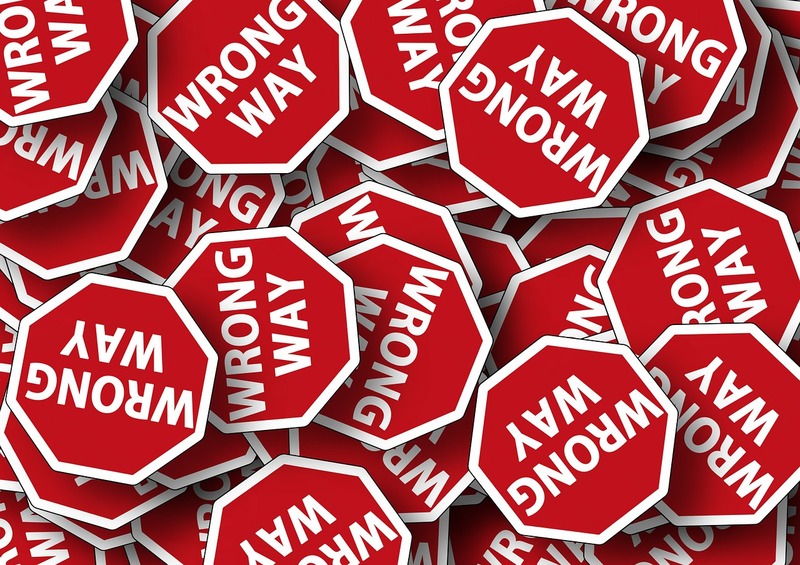 These pitfalls can spoil the user experience and drive bounce rate for your website. The first thing that you need to do to avoid these mistake is to have a clear idea about them. So, what are the most common responsive design mistakes that can affect the user experience for your website? Are you planning a website for mobile devices that has less content compared to its desktop counterpart? It is never the right thing to hide content from people who are browsing your website from internet-friendly mobile devices. No mobile user wants to see the ‘lite’ version of your website. In fact, it has been observed that 90% of the users check a website in more than one device when they need something from it. 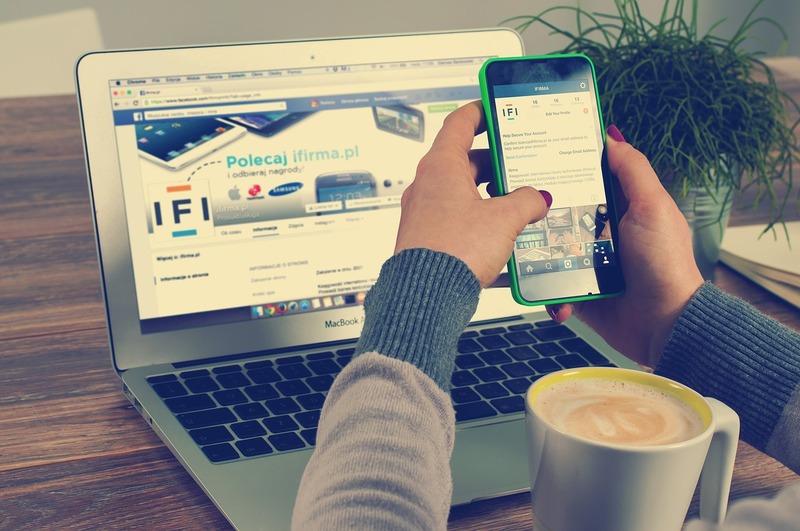 So, it is important to have a responsive website that shows all the content, which are presented in a way that offers all that your desktop website has. All you need to do is present that content in a creative way to enhance user experience. How many resources are you planning to use for your responsive website? It has been observed that a lot of web developers use a large number of such resources for the responsive version than the desktop ones. However, more resources means the website takes a lot of time to load. And this extra period that’s taken increases significantly as the user tries to load the website on a mobile device. So, it might result in increased bounce rates, which obviously is not what you would like. Your website is never complete without the images. In fact, it’s the images that are going to make the website attractive. And remember that old, overused adage – a picture speaks a thousand words? That still holds true. 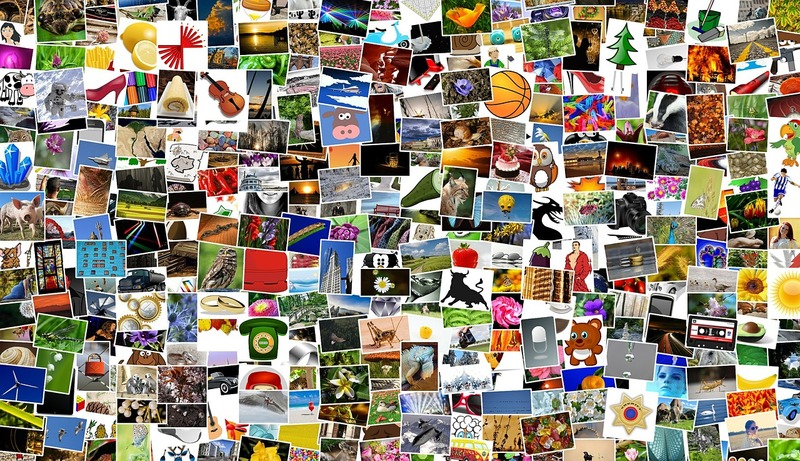 So, you will surely need images – for your website and for marketing. But when you are creating a responsive design, are you using too many of them? Is there a background image for your website as well? These can make the website quite heavy. So, the website is sure to take a long time to load, especially on mobile devices. But people these days don’t have the time to spare. Hence, they won’t wait for the site to load on their mobile, but leave it. When you are planning to create a responsive website, you surely have in your mind the objective of reaching out to mobile devices. Because that’s one of the major reasons why people go for responsive designs. But what if the content you are using in your responsive design is not suited for the mobile devices? It has been observed that a lot of the videos or images used in such designs cannot be opened in mobile devices. For example, not all mobile phones are able to play flash videos. So, it is essential not to use any such file on your website. You surely know that responsive design is primarily dependent on touch. The users are going to use touch to navigate your website. So, responsive navigation needs to be completely different from what you would need for mouse navigation. So, it is necessary to have the perfect size for all the clickable content. Moreover, there should also be some room for error that the users might commit while clicking. In addition, you should not have the links or the buttons too close. Else users will find it difficult to click on the right link or button. When you are creating a responsive website, it is important to avoid these mistakes. And for that, you have to be alert from the very beginning. And beyond that, you have to test the website time and again while creating it to ensure that it functions properly. This entry was posted in Responsive Web Design, Usability. Bookmark the permalink.